Throughout the twentieth century, Nazaré has progressively evolved from a fishing village to a town devoted to tourism, being one of the first points of international tourist interest in Portugal. The tourism industry is now one of the main employers in the town. 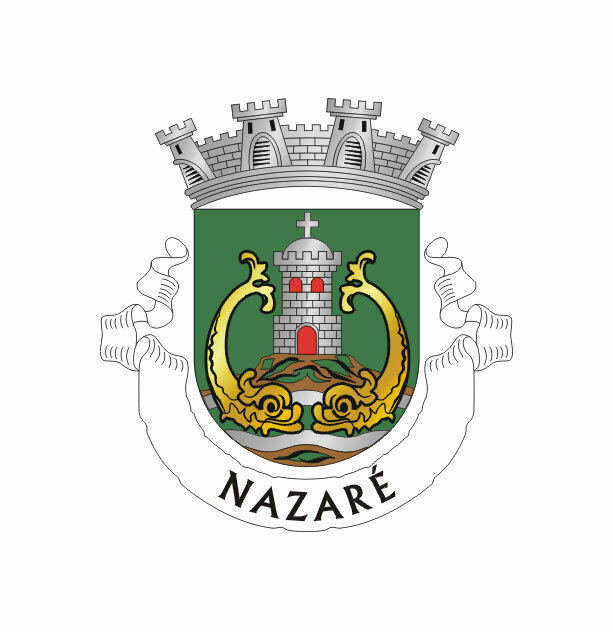 Nazaré is located in the district of Leiria, by the Atlantic. It currently has about 15,000 inhabitants and is made up of three parishes: Famalicão, Nazaré and Valado dos Frades. The Nazaré Village designation is awarded, since 1912, the urban area formed by the population centers beach, the site and lint, which are interconnected urban planning. It was in the Nazaré promontory that came the first agglomeration due to its natural conditions and the increase of religious feeling resulting in belief in the miracle of Our Lady of Nazaré. Fishing has always been the core business of Nazaré, this one of the most important fishing ports on the west side. But the industrialization of fishing, the construction of the harbor and the sector’s crisis contributed currently to the loss of the importance of artisanal fisheries, forcing many fishermen and their families to engage in other professions. Thus, in recent decades, there has been the outsourcing of the local economic fabric, very under increasing tourism and the provision of associated services. The natural heritage and historical and religious interest are the main attractions of Nazaré. The north beach is a preserved and green space, dedicated to the nature evasion tourism, the fishing, the surf and bodyboard, to walking or cycling. Spared from human intervention, the north beach allows the rediscovery of nature with the sea. For those who enjoy seafood, Nazaré is quite a gastronomical paradise: fresh fish cooked in different ways, from the Nazarene stew sardines, grouper and grilled sea bass or the delicious lobster, lobster and spider crab. With regard to the cultural life of Nazaré, currently, this has a Municipal Arts Academy, AMA Nazaré, rooms for cultural activities and a movie theater, a cultural center, where he regularly holds exhibitions and a municipal library that is stage temporary exhibitions, publishing releases, courses and short-term training courses and seminars on various topical issues, among other activities. This year the Nazarene Fine Arts Association opened an art house, which is a space / studio, exclusively for art and artists, for cultural evolution and the extension of critical conscience of all.